The number of delegates on each session is strictly limited. This helps to ensure that those attending the training are able to receive the required level of attention, so book now to avoid disappointment. The courses are conducted at our Bristol Training Centre. For information on courses elsewhere please click here. 0117 902 0159 before submitting a booking form. NB Training is completed when a successful driving assessment is conducted. Currently assessments are arranged at a mutually convenient time and date on a day other than when classroom /practical training occurs (i.e. 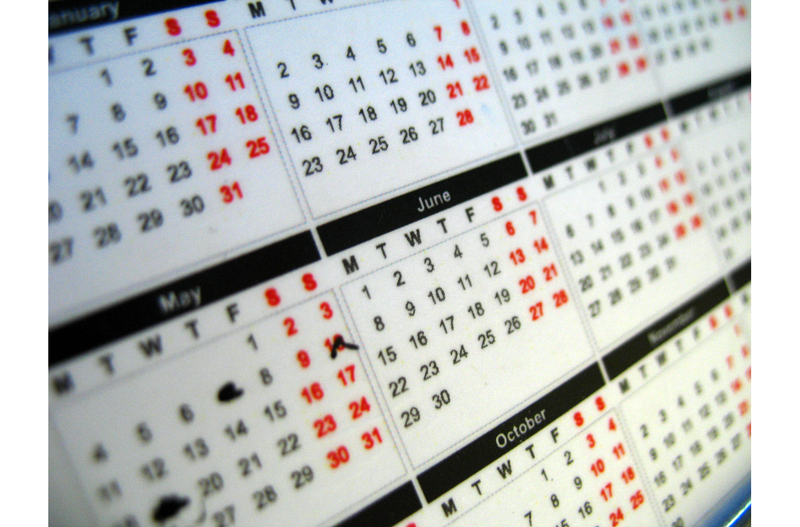 the dates below). The trainer will agree the assessment date and time with you. 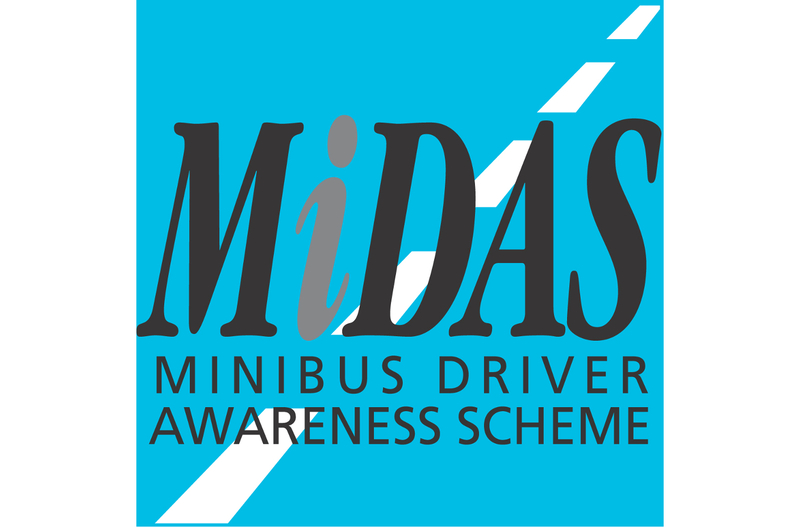 We also provide training for Passenger Assistants (sometimes referred to as Escorts). 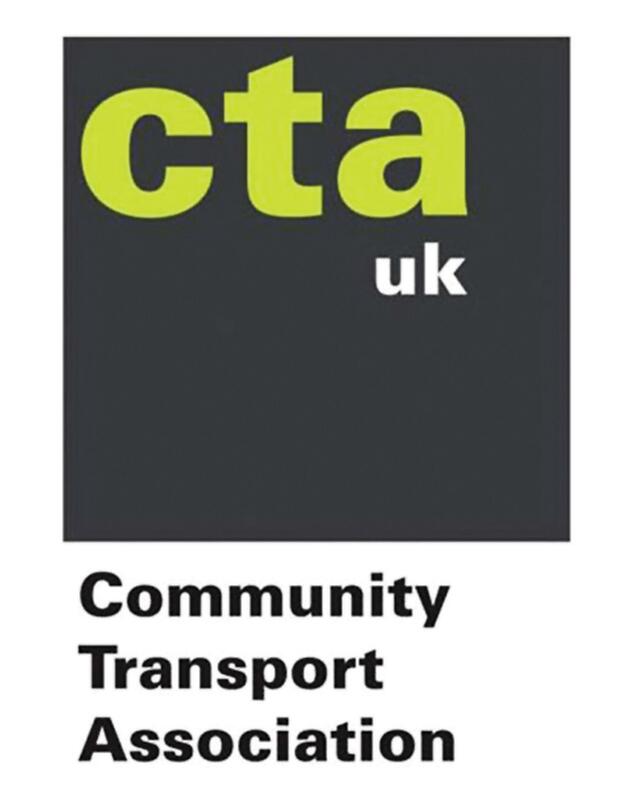 This is a formal qualification again co-ordinated by the Community Transport Association. See the ‘PATS‘ page for information on the course. Courses are run on an ‘as required’ basis, and can be run at either BCT's premises or at the customer site.